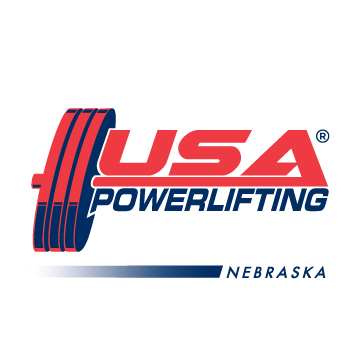 Rapid City YMCA will again host the annual South Dakota State Meet. The bench only will be held Friday March 14th and the full meet will be held Saturday March 15th. You can connect Nicole Craig at 605-718-YMCA (9622) for more details, otherwise click the link to download the entry form TODAY! Deadline is Feb 19th.  Open to all USAPL lifters.